HIPAA Final Rule Compliance Impact on MSPs and VARs | Gillware Inc.
Don’t let new HIPAA regulations put you out of business. 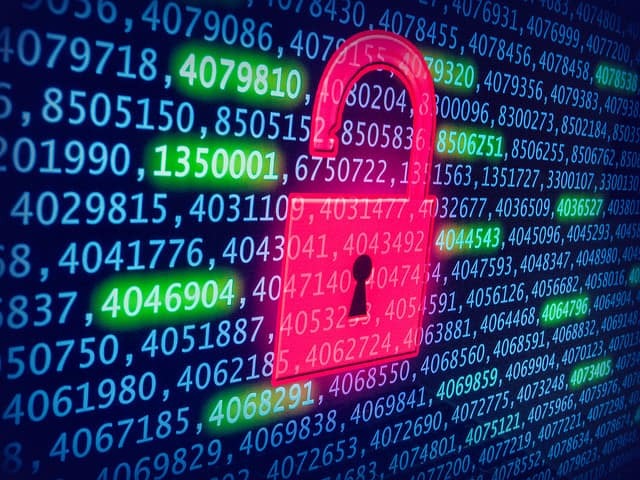 If you are a managed service provider or value added reseller that works with clients in the healthcare industry, HIPAA should be a familiar term. However, for both covered entities (CEs) and their business associates (BAs) alike, the regulations laid out by the law can be confusing. The penalties for noncompliance are staggering, and could easily financially cripple or close a business. 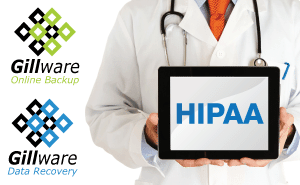 For this reason, Gillware has created a whitepaper to help MSPs and VARs become compliant with the most recent changes enacted under HIPAA and commonly known as the Final Rule. Full compliance for affected MSPs and VARs was required by September 23, 2013. If you are unsure of what is required by HIPAA regulations, or if you just want to be sure you’re meeting all the requirements, our white paper will provide you with valuable information about the law. To learn more, you can download Gillware’s white paper “HIPAA Final Rule Compliance Impact on MSPs and VARs” for free by clicking the button below.